Why Automate Your Window Fashions? 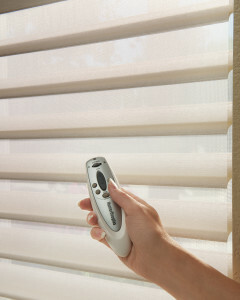 With our Platinum App for your iPad, you can program specific environments for your window treatments to open, close or shift light based on your desired ambiance for the room.Your window treatments will last longer because electric motors eliminate the wear and tear that can occur with manual operation. 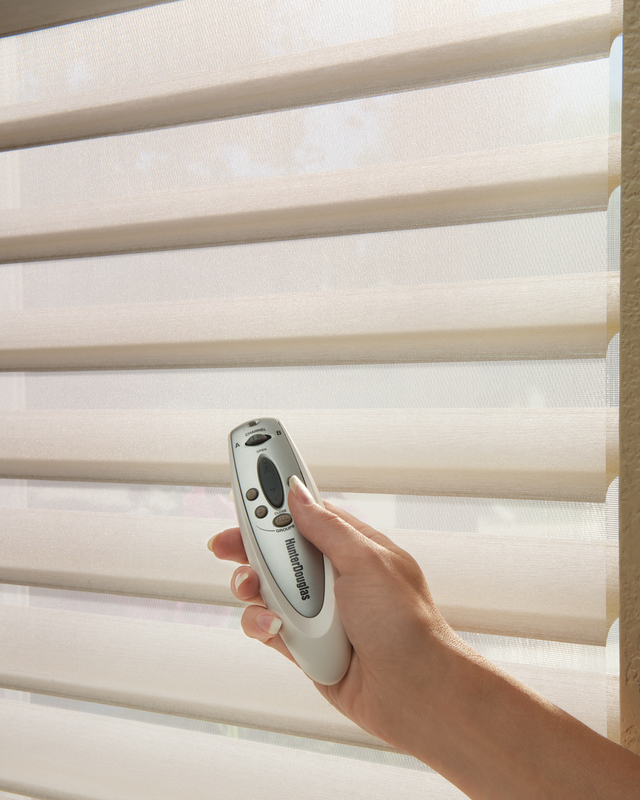 With no cords, automation offers a cleaner look for your blinds and shades. Your automated window shades can automatically respond to the sun and protect your interior design from harmful UV ray damage. You’ll save on energy with automated sun sensors and timers that reduce monthly energy bills as well as have a positive effect on the environment. Treasure Coast Window Fashions provides more than just the finest window coverings. Our owners are involved in every project from start to finish to ensure your window covering project exceeds your expectations. We’re proud to serve the greater West Palm Beach and Vero Beach areas. Please contact us at 772-220-8870 or visit our showroom in Stuart, FL, for more information about our products and services. Contact us to learn more.